Yau Char Kwai/You Tiao is one of those simple snacks people enjoy eating, especially with porridge. 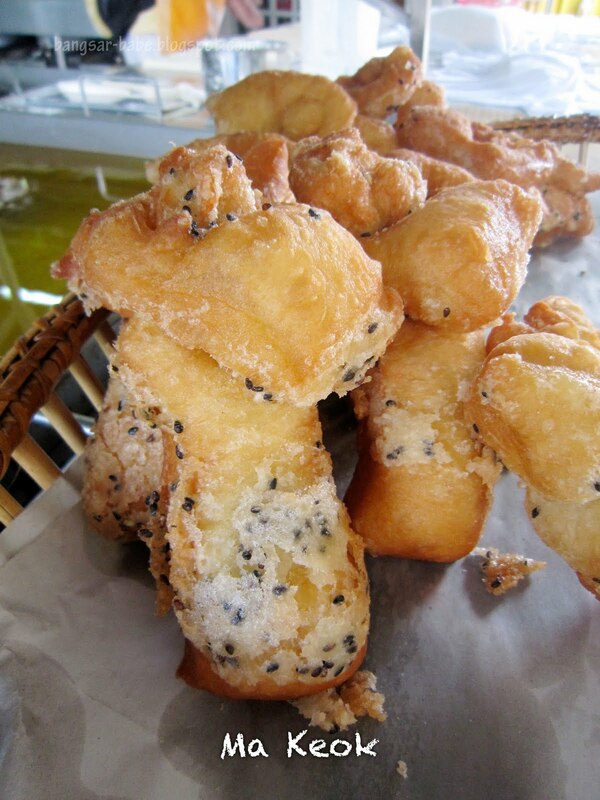 It is a long strip of dough, deep-fried until golden brown and commonly made in a pair. I used to love eating it as a kid, simply because I could tear it into two. That said, I would rather eat ham chim peng as it contains sweet red bean filling. rif and I discovered Te Chang You Tiau Wang in September 2009 – this was subsequently featured in my StarMetro column. Since it was mentioned briefly, I thought it was only fair that I did a proper write-up on this place. Te Chang You Tiau Wang is located along the main road in Paya Terubong. 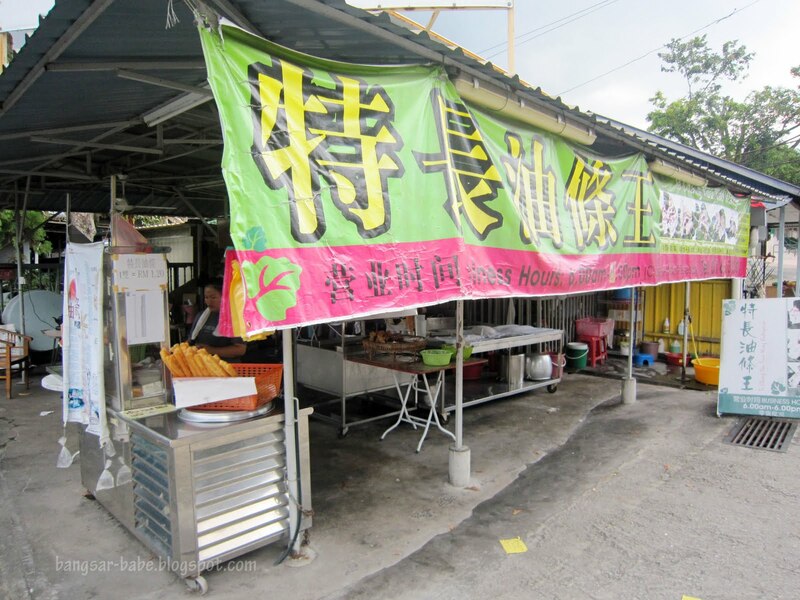 Getting there is pretty easy – drive past Air Itam and you will see the you tiau stall on your right as you enter Paya Terubong. What we love about this place is the “out of the box” way of preparing you tiau/yau char kwai. The crullers are longer and larger than usual – 14” to be exact. For some reason, the you tiau here is lighter and crispier. I reckon it might be because I ate this on the spot. While the plain crullers were good, I liked the ma keok (black and white sesame twins) better. It was fluffy yet bread-like, with a mild sweetness and a fragrant aroma from the sesame seeds. Priced at RM2 for three pieces, it was pretty good value for money. The chicken floss + mayonnaise you tiao (RM3.20) was tasty, especially when eaten hot. They didn’t stinge on the chicken floss and the mayonnaise gave it a satisfying finish. Simple yet tasty, I reckon this was like a Chinese version of Subway. 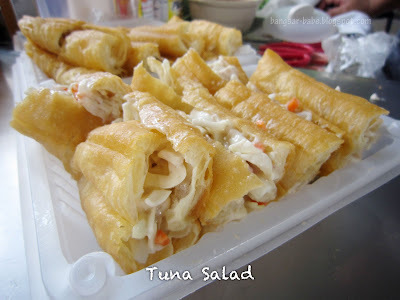 The tuna salad you tiao (RM2.80) had too much salad, making it taste similar to coleslaw. It would have tasted better with just plain tuna and mayonnaise. 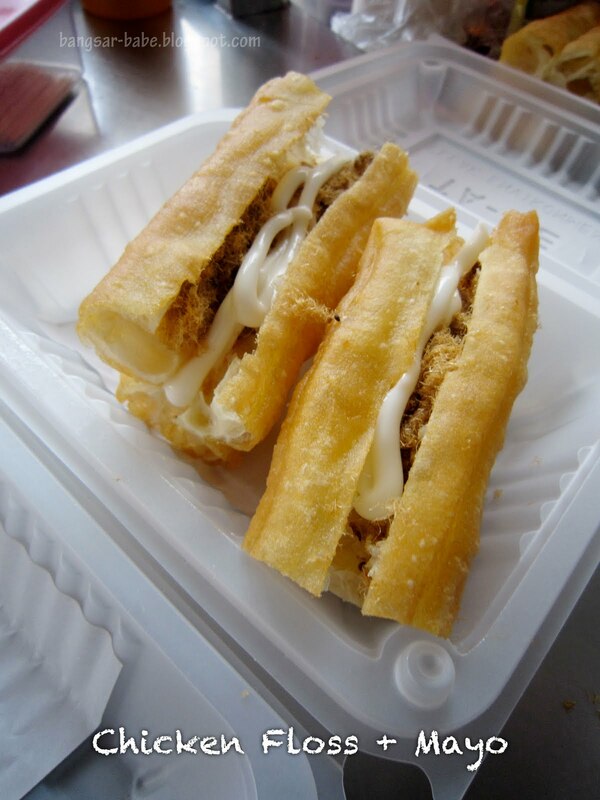 If you’re around the area, do drop by and try the you tiao at Te Chang. It really is quite an interesting treat. I’m definitely going back for more on my next visit in September! Verdict: An interesting way of eating fried crullers. 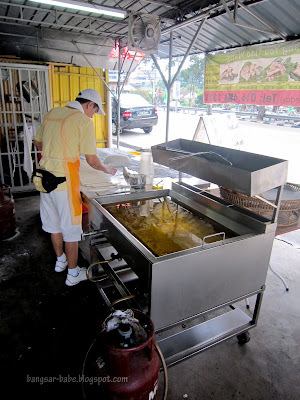 Don’t forget to try the ma keok. Hey, this looks really good! 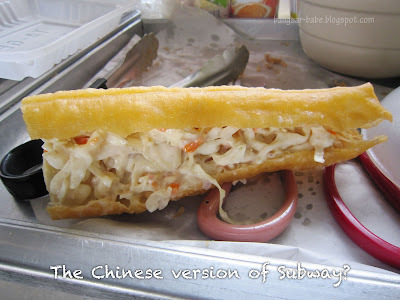 I can imagine the chicken floss with mayo inside the giant yau char kieh would taste lovely when hot. omg. 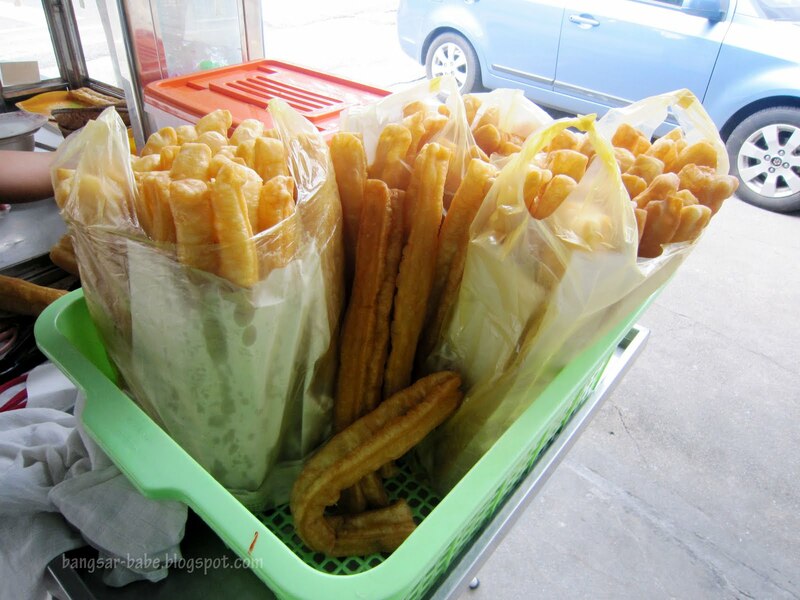 maybe one day they will have kimchi with youtiao or kewpie dressing on youtiau. maybe wasabi cruellers? The Penang folks are a creative lot. 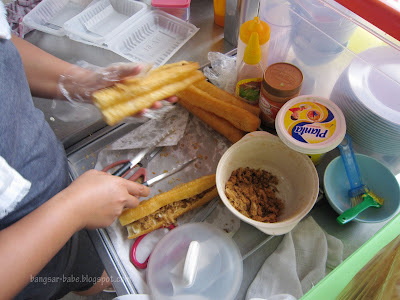 Apart from this, they hv multi fillings for their apam balik!